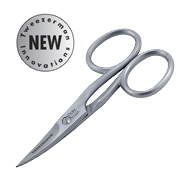 According to TWEEZERMAN®, box joint nippers offer no advantage over lap joint nippers. 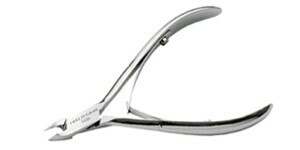 V-Cuticle Nipper - Handles like a tweezer and cuts like a nipper. 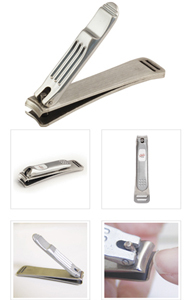 "The most innovative, revolutionary nail tool ever designed." 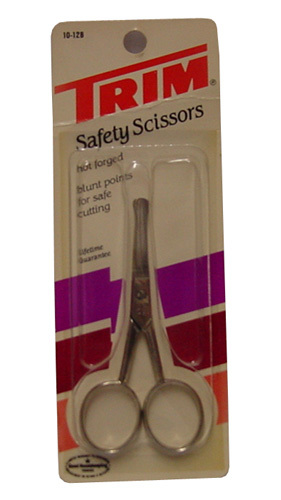 End of handle has smooth buffed edges for pushing back cuticles. High performance. 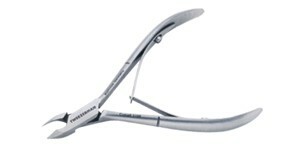 A true workhorse. 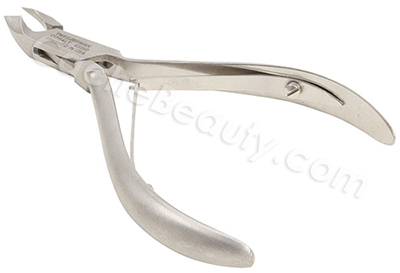 This Rockhard Cuticle Nipper’s sturdy design is reinforced by its ultra durable stainless steel construction and features long-lasting sharp edges. 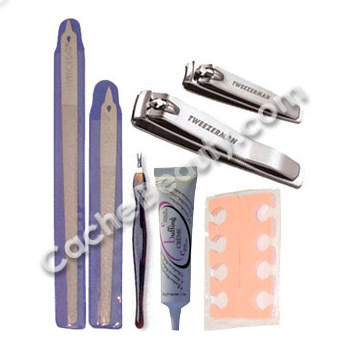 Strong, stainless steel construction guaranteed not to break when removing acrylic and other nail enhancements. 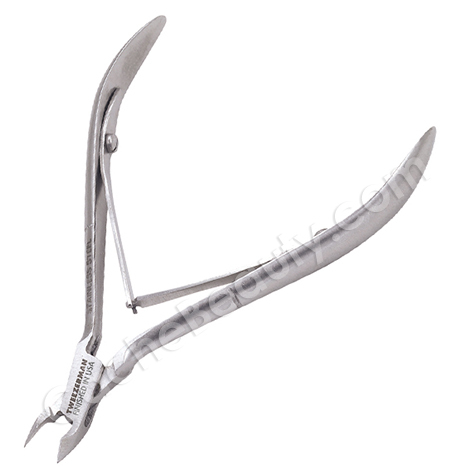 Double spring provides smooth operation. 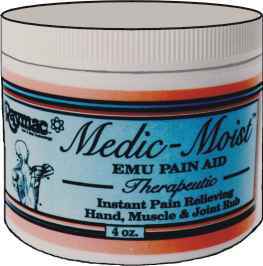 * Hand Finished in U.S.A.
At last, a soft, cushioned rubber grip to protect your hands from blisters and calluses. 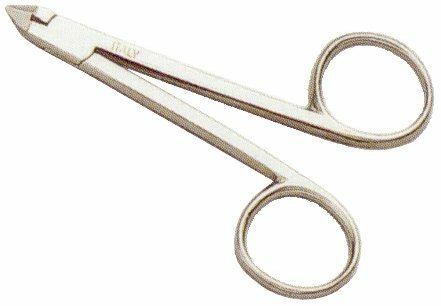 Design to cut hangnails and trim cuticles. 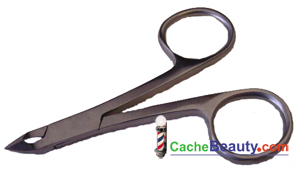 Long handle provides leverage and control in delicate cuticle area. 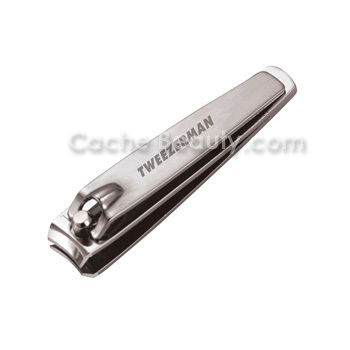 This dependably functional nail clipper from Tweezerman features a thumb rest, allowing for careful control and clipping power. 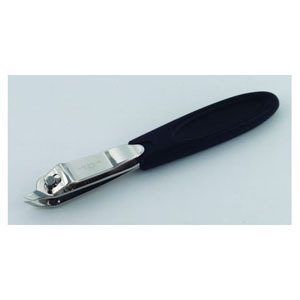 This ergonomic, stainless steel, combination toenail and fingernail clipper uses strong, extra-sharp blades with a precision that's long been exemplary of Tweezerman beauty tools. 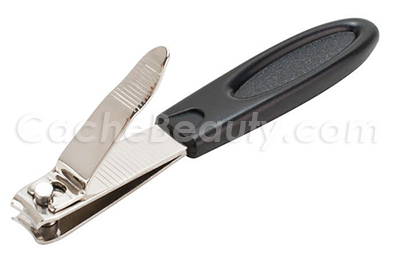 These fun Nail Clippers feature sharp blades for a smooth, clean cut. 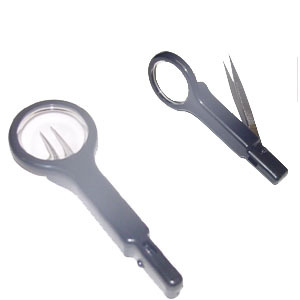 The convenient clipping catcher minimizes any mess and the oval shape is comfortable to hold and easy to find in a purse or drawer. 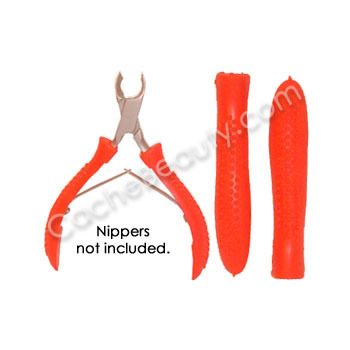 You will receive one of the following assorted colors: red, green, blue, or purple. 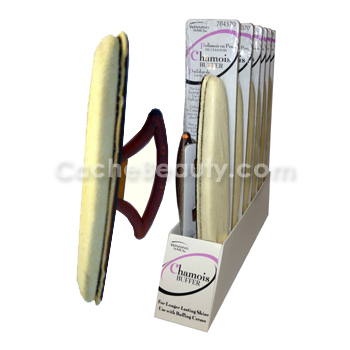 SUPERNAIL CHAMOIS Nail BUFFER 7"
* 7" Chamois Nail Buffer. 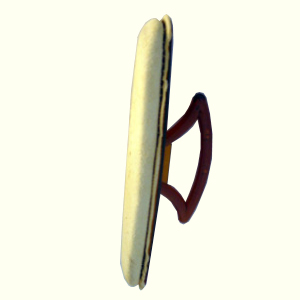 * It has an elegant tortoise shell handle and chamois skin. 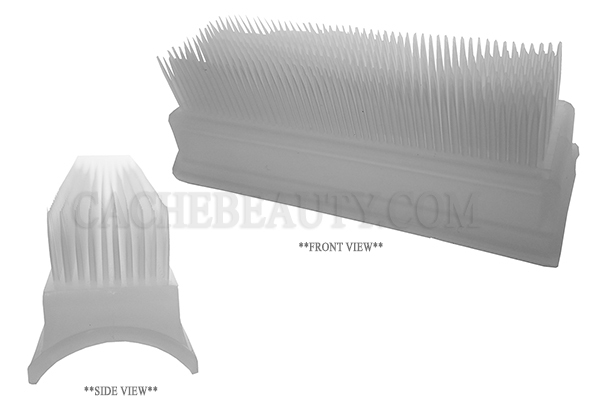 * Used with Flowery/Super Nail Buffing Creme, provides natural nails with a deep, rich, long lasting shine. 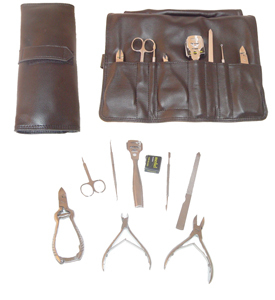 ** What a Great Gift Idea ! 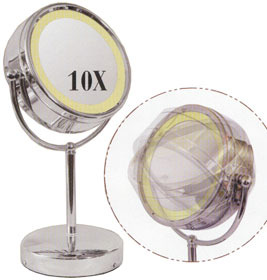 and save the last for a spare for you ! 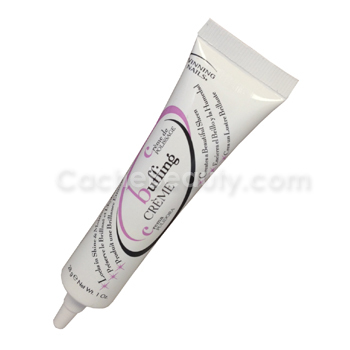 Apply a small amount of crème to cuticle area. 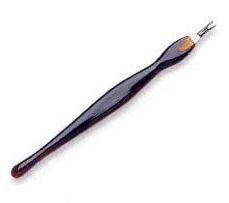 Remove excess cuticle with an orangewood stick. 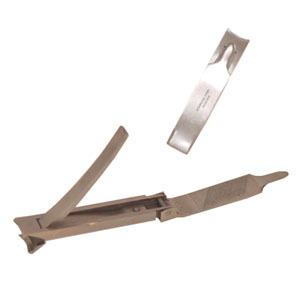 Apply crème to natural nail. 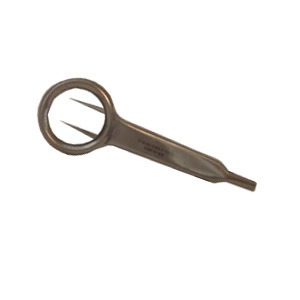 Buff nail with buffer. Wash and dry hands. 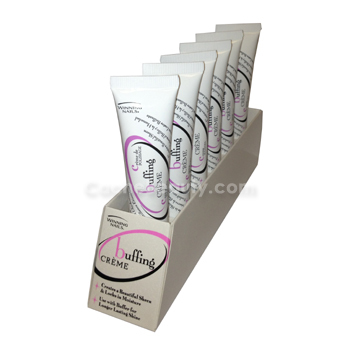 INGREDIENTS: Water (Aqua, Eau), Alumina, Propylene Glycol, Paraffinum Liquidum, Cetyl Alcohol, Glyceryl Stearate SE, Lanolin, Sodium, Lauryl, Sulfate, Methylparaben, Propylparaben, DMDM hydantoin, Fragrance (Parfum). 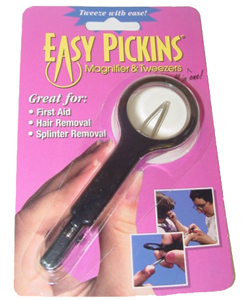 Great for Removing "Hard to See Splinters"
* Great for Removing "Hard to See Splinters"
Pushing edges are buffed smooth to prevent scratching the nail. 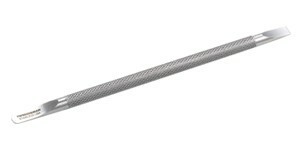 Textured body keeps Pushy from slipping in your hand. 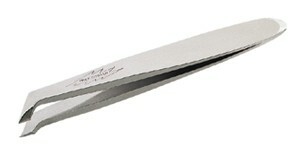 * Extra Thin Edges are Buffed Smooth to prevent scratching the nail. 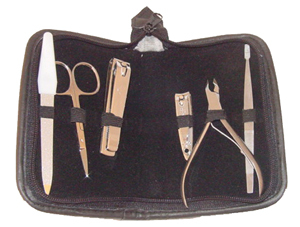 * 1/4" Dia. 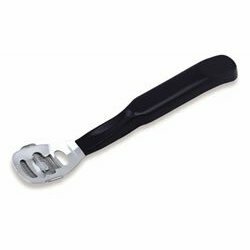 Textured body keeps Pusher from slipping in your hand. 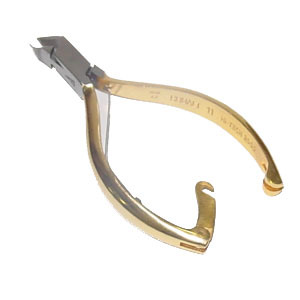 * 1/2 Jaw, Box Joint Stainless Steel Cuticle Nipper with spring action handle. 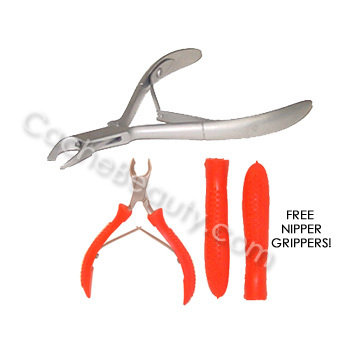 * 1/2 Jaw, Box Joint Cuticle Nipper with spring action handle. 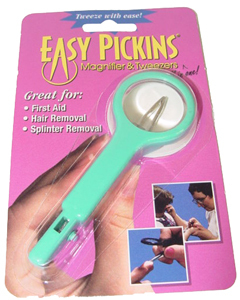 * Plus Bonus Two End Skin Care Tool For removing blackheads the sanitary way !